An Atheist Writes His Own Bible! I was listening to the news while surfing through HubPages when a headliner caught my attention. 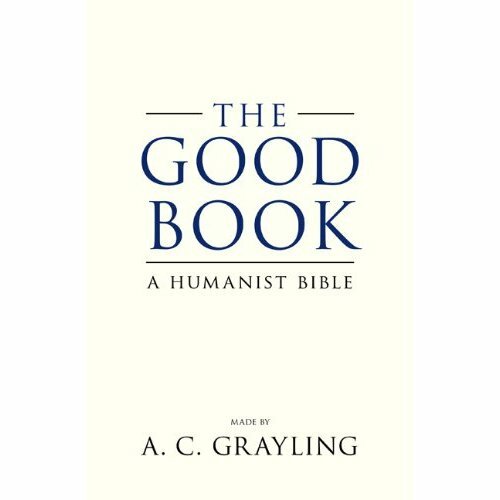 A man by the name of AC Grayling has decided to take it upon himself to write a bible for humanitarians/atheists. I paused what I was doing, and hit the net to find out who this person was and why he wrote a bible that has created so much popularity. My little mind was intrigued! AC Grayling is a prominent figure, author, professor, broadcaster, and editor of England. He is well known for his books “Ideas That Matter”, “Liberty in the Age of Terror”, and “To Set Prometheus Free”. He has written and edited over twenty books, most of them on philosophy and other subjects, wrote a column for the Guardian newspaper, and a column for the Times. He writes the Thinking Read column and Noble Review; is the editor of Online Review London and contributing editor of Prospect magazine. He is a contributor to the Literary Review, Independent on Sunday, Observer, Times Literary Supplement, New Statesman, and Index on Censorship. He also is a frequent broadcaster on the BBC Radios 4, 3 and the World Service. In other words, he is a busy man. Should humanitarians/atheists have their own bible? Why write a bible called “The Good Book, A Secular Bible”? Professor Grayling wanted a book that played the part of secular people with a humanitarian point of view, much like the bible is to Christians. 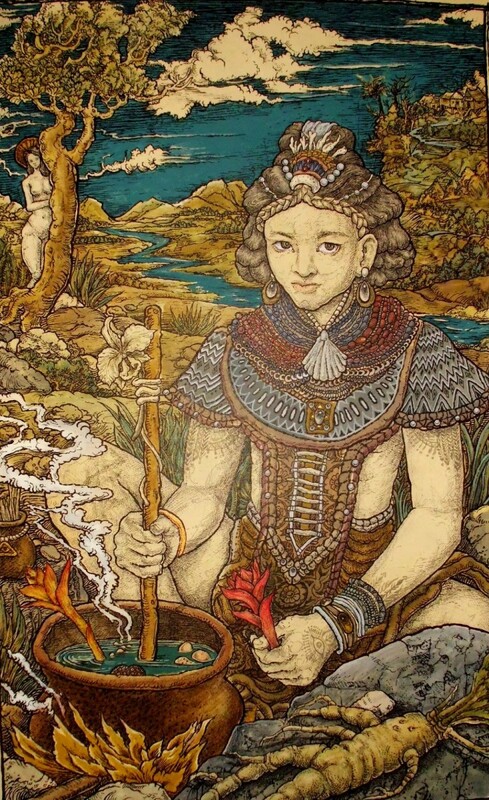 He has taken what is considered long traditional humanitarian writing from Eastern and Western text, to create a non religious thought by which it might be possible to live. While creating “The Good Book”, he did extensive study from the bible and other traditional literature and extracted a flow or “treasure of wisdom” by which to distill and convey some of the great incites there are in the non-religious literature of the world. Its main focus is about human experiences in this world. BBC News - Today - Do atheists need their own bible? AC Grayling has published a "bible" for atheists. But do atheists need their own Good Book? Humanism is a system of thought that centers on humans, their values, capacities, and worth while rejecting religious belief. Atheism is denial or disbelief in the existence of God or gods. If you are a Christian, would you read this bible? Yes, I think it would be interesting to see the guildlines of humanitarian thinking. No, it would be a waste of my time and energy. 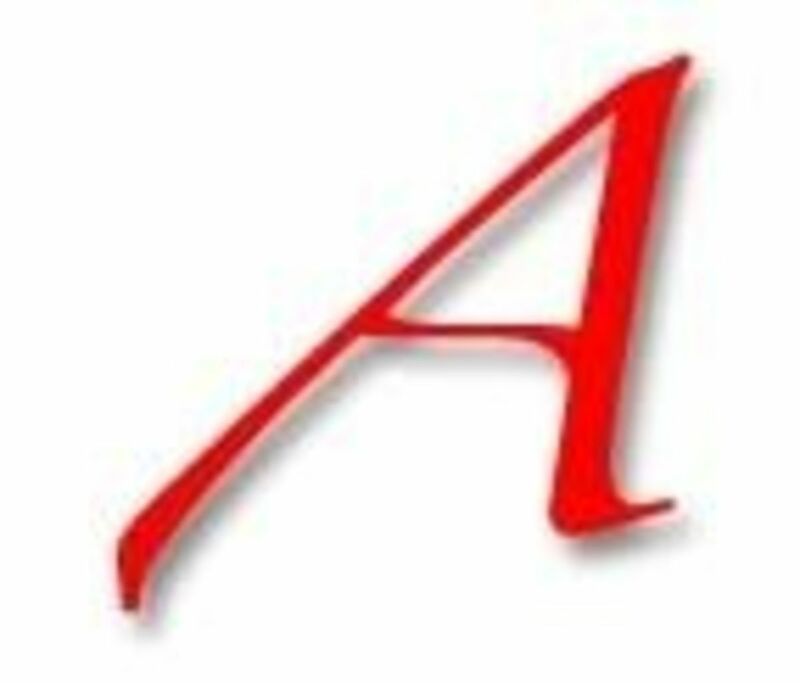 Why do humanism/atheist need a book? Professor Grayling writing of “The Good Book” could be used for resources in meditation, inspiration and living a good life for those that don't believe in a higher power, divine entity, or God. It is a contribution to bring together voices for those that can profit from them with moral thought and philosophical ideas. With its simple and directed flow, reads similar to a child's encyclopedia. In many ways, Professor Grayling paralleled his bible to that of the Christian Bible. (For example: King James Bible) There is even its own Ten Commandments. This treasure trove of humanistic ideas tries to steer clear of religious moralities that cut across the grain of human nature and instead tries to work with the human nature. Professor Grayling states that he “didn't write this to offend people”, but to merely invite a way of presenting ideas with an open mind, moral guidance and doesn't believe that this will replace the bible. Thanks Mom, I have never read his bible yet, but am interested to here what he had to write. I will always have faith in God, but it helps to have an open mind. Great hub. It never ceases to amaze me how God works in a person's life. I would have never known about it if I hadn't of been watching the news. I hardly ever watch the news if my hubby isn't watching it. This sparked me enough to check it out. I'm glad I did. Thanks again! Thank you for this educative Hub. I am glad to learn about this from you. I hadn't heard about it. Nice reportage. Yes, this is one of those time where it is wise to beware of false prophets. After reading this, although well written all I can say is to beware of "false prophets". I attended a church like that too. I found that I would have rather had scripture to follow that some "feeling". I guess that is why I could see some "churches" following this less controversial bible. Good point, I didn't even think about the fact that some churches might adopt this as a guidebook, but that makes total sense. I used to attend a church where the pastor barely ever used the Bible, but talked about feelings all the time, it's certainly not a far leap that someone might use this book! It does seem pretty contradictory. I think (and am more than likely wrong...) he was looking at it in the same light as Christians reading the Bible. As Christians, we know that we are suppose to walk the path of righteousness, but that doesn't mean that we always do. I was wondering which represented him more...humanitarian or atheist? And, if this bible reads so closely to the Christian Bible, how long will it be before certain churches adopt it into their teaching? Even though Grayling didn't write this to replace the bible, doesn't mean that some non-denominational church wont take it upon themselves to do so. I agree with you, it is blasphemous, and will cause some ruckus among many groups. Thanks again! It does get the creative juices flowing. That I think is what I found so interesting. To not believe in religion, but use it as a foundation for his book. I was skeptical at first, thinking this was another person slamming Christians; but after watching his video and news broadcast, I became intrigued by his way of thinking. After Tonymac said he like Graylings writing style, it just peeked my curiosity even more. This by no means will replace the bible for me, but I would like to see his ideas behind it. The idea of a humanitarian bible seems contradictory. Isn't the whole idea of humanism based on the idea that people know how to be good inherently and are willing to act on it without any guidance whatsoever? I take comfort in AC's assertion that he does not intend to replace the Bible, but it's still blasphemous. Great article tlpoague, gets the creative juices going. I find it interesting that someone professing to not believe in religion uses a religious style format to communicate beliefs and even uses religious material to form the basis of his beliefs. It's a religion without a God...very strange concept to me. Amazing enough with all of the reading I have done, I have never heard of him before now. After watching the YouTube video, I was interested in reading some of his work. I plan on going to the library here to see if I can find other books he has written. I am glad to hear that he is an excellent writer. Thanks! I am a fan of Grayling. He has written some excellent books, of which I have two. I really like his style and the ideas he puts forward are good. I haven't read this yet, but I would like to do so. I am sure that in many circles this will cause some chaos, but it's all about keeping an open mind. I don't by any means see this as a bible, but maybe a guide book. I agree, if it helps people and their behavior... great! I am looking forward to reading it in the library. Thanks again for stopping by and voting. I voted in the poll. I voted No, this is just a ploy to make money. Only I would not have said, NO. I say - sure let them have their own book - but its not a bible or anything like it really - its just another philosophy book. But hey if it makes people behave better and treat others better - then that's awesome. I want one to read myself, maybe I'll check it out of the library. I sure wouldn't pay for one. Nice hub!